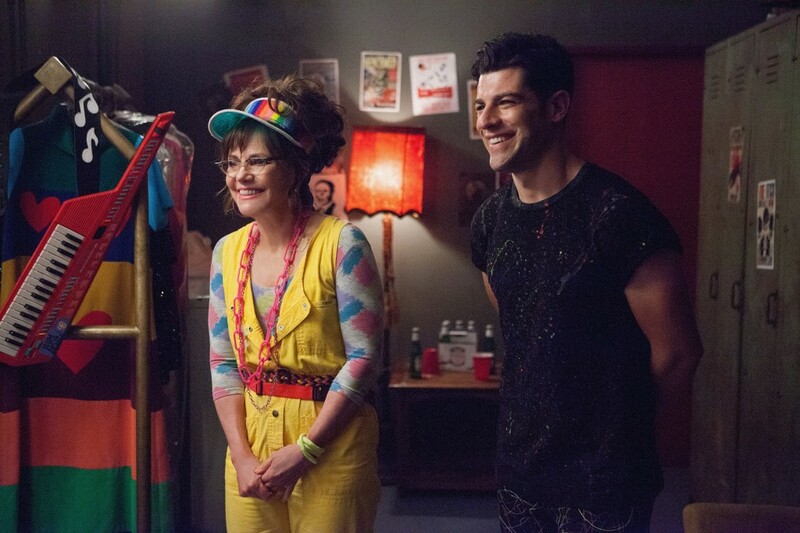 HELLO MY NAME IS DORIS stars longtime fan favorite and Oscar winner Sally Field as an aging woman who finds herself through a mixture of mistakes, difficult changes, and exciting new experiences. Hollywood often ignores older actresses, so even for an Indie the stakes are high to find an audience for this quirky tale. Does the gal who delivered one of the most charming and memorable Oscar speeches ever (You LIKE me! You really like me!) bring HELLO MY NAME IS DORIS to life? Doris is a socially inept, highly individual worker bee who finds new passion in life through experiencing a crush and friendship with her company’s hot new art director, John, (Max Greenfield). Though he is half her age, she optimistically pursues him by showing up at all his favorite places, and learning about all his favorite subjects. His band becomes her band, his bars become her bars. Surprising to all, including Doris’s best friend Roz (the ever-watchable Tyne Daly) John’s friends, and even the members of his favorite band, become completely enamored with I-am-who-I-am Doris. She is falling for John, but does he see her the same way, or does he just see Doris, and will always see her, as a pal? Is she, as her friend Roz believe, on the road to a whole lot of hurt? What makes this film a delight, and frankly saves it from being just another oddball self-exploration flick, is both the way the character of Doris is written, and the spectacularly nuanced performance that Sally Field gives in the title role. Director Michael Showalter walks a fine line between quirky and precious, as is often the case in character-driven Indie films, but the script and his work behind the camera do subvert that expectation often enough to make it watchable, and allow connectivity between the audience and the various members of the cast. Field keeps Doris firmly planted in a place where audiences can cheer her on. She creates a character they can commiserate with and even relate to when she makes major mistakes. One aspect of the story in particular requires viewers to choose whether to root for her or judge her for a few pretty egregious moral missteps. I’ve heard Sally Field is one of the few women in Hollywood who is open about having plastic surgery. That being said, she certainly seems willing to have a face that looks appropriate to someone who isn’t trying to look 30 years younger than her age, and for that I applaud her. She has always been a great role model for younger performers and continues to be so, adding to that list any woman who needs validation that one can be both aging and awesomely comfortable in one’s own skin. She has made Doris her own, allowing herself at once to express youthful enthusiasm and deep emotional wounds. As with PHILOMELA, and more recently 45 YEARS, HELLO MY NAME IS DORIS shows there can be compelling stories and great roles out there for older women. All worthy of box office support, here’s hoping there’s a continued rise in the number of films that speak to the power and struggle women of all ages can relate to and understand.